As a well-established automotive dealership in Newfoundland and Labrador, Cabot Ford Lincoln had long ago recognized the value of a sound marketing strategy and flawless execution. And while they had enjoyed considerable success and growth over the years, they also knew it was vital to never be content with what had already been done. They were determined to stay hungry and keep looking for new ways to grow. It was that drive that motivated them to contact Lorne Pike & Associates. In the years since we have been privileged to work with Cabot on virtually every aspect of their marketing and advertising. We have handled strategy development, video production, TV ad production, website design, search engine optimization, search engine marketing, social media, promotions, special events, newspaper ads, customer relations, and other initiatives for Cabot, and have contributed to the company’s growth and reinvention. Marketing for automotive dealerships is widely known to be among the most demanding environs imaginable, and the St. John’s marketplace is one of the most intensely competitive in Canada. 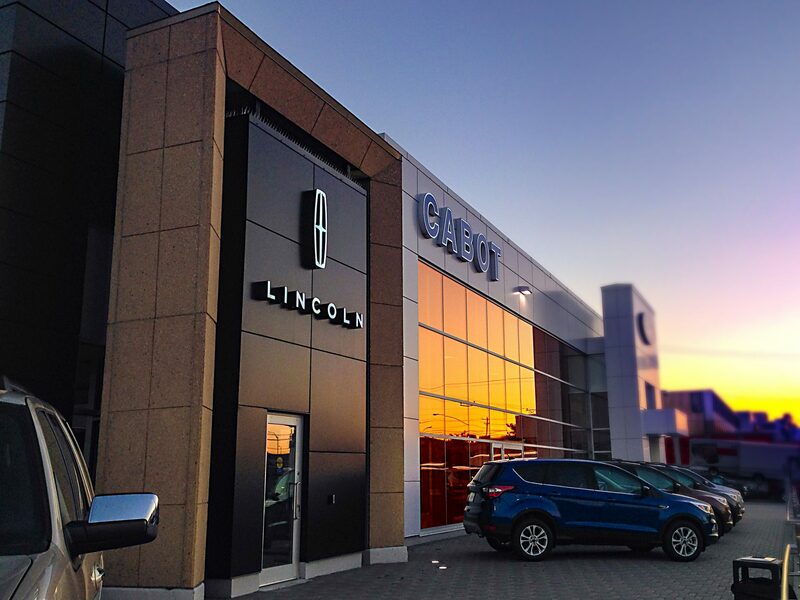 If we have been able to help Cabot Ford Lincoln grow in that landscape, what can we do for you? Let’s talk and find out.